Question: If only one of the two parts of the provisional government could stay, which one do you think would have stayed? 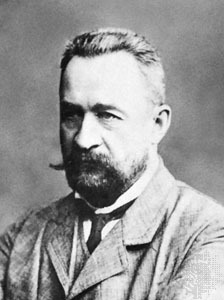 The provisional government consisted of Petrograd Soviet and the Provisional Government. 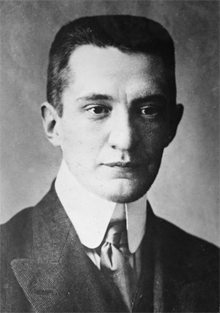 The leader was first Prince Lvov but was later then replaced by Alexander Kerensky. Both factions wanted to keep fighting in WWI, but it wasn't favored by Russia.